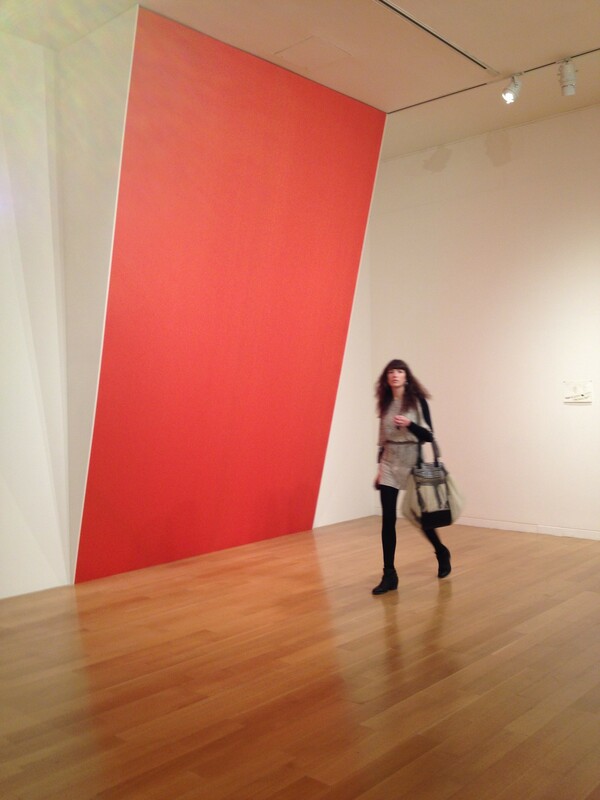 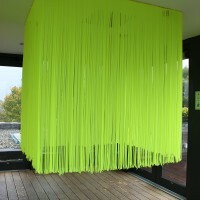 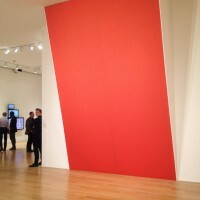 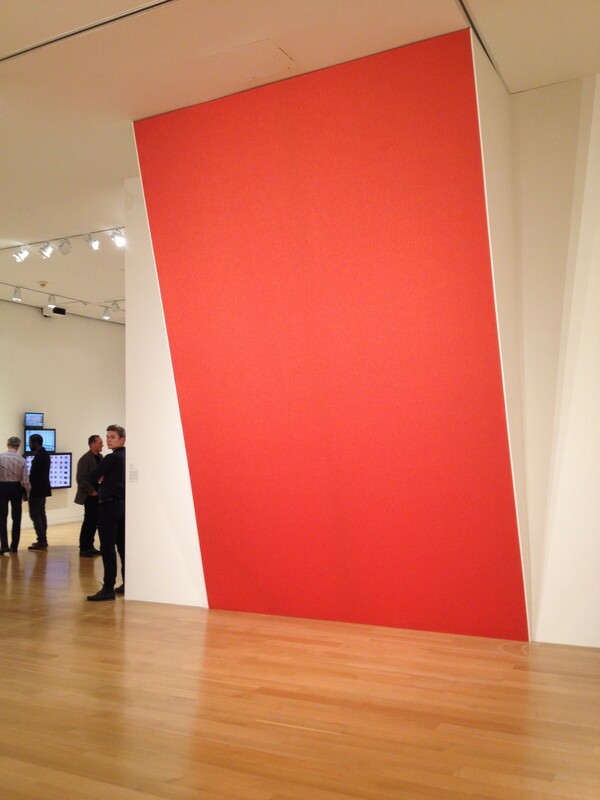 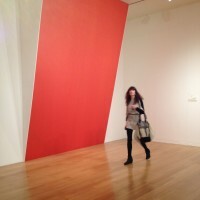 The 2013 deCordova Biennial included two of my installations and a site-specific performance. 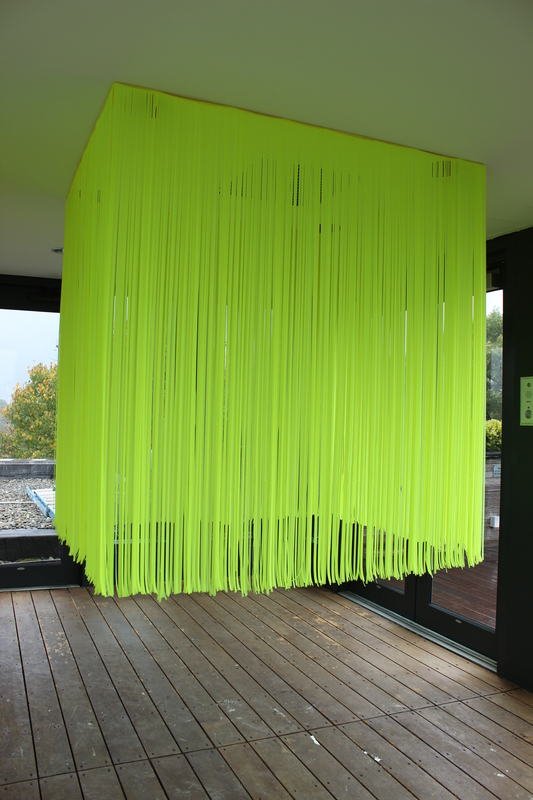 rhythm..distance, a piece made in 2012, was recreated in new proportions for the deCordova’s galleries while So I Built a Raft was made specifically for the museum’s rooftop interior space. 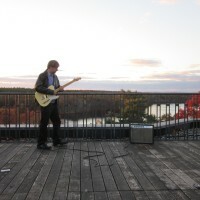 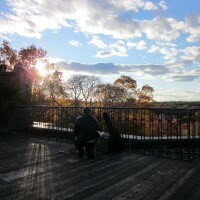 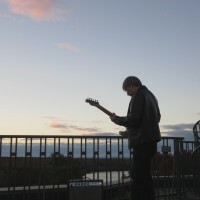 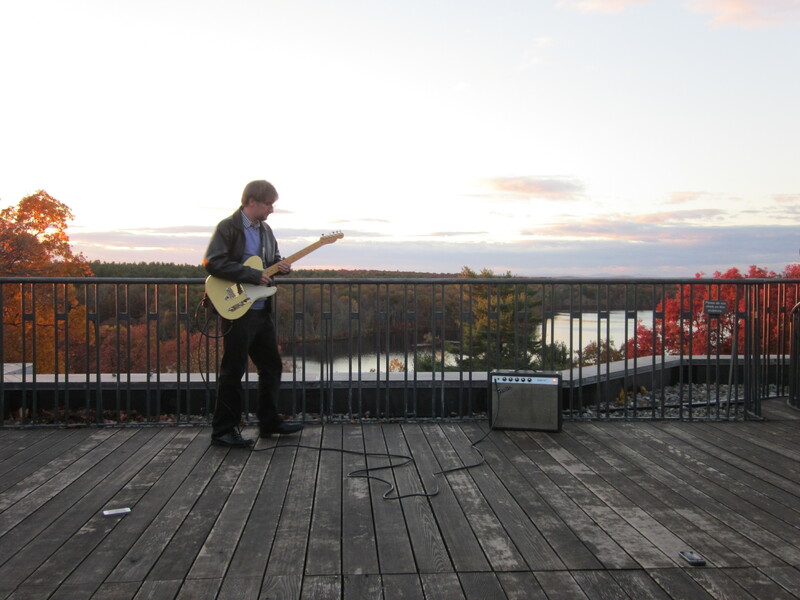 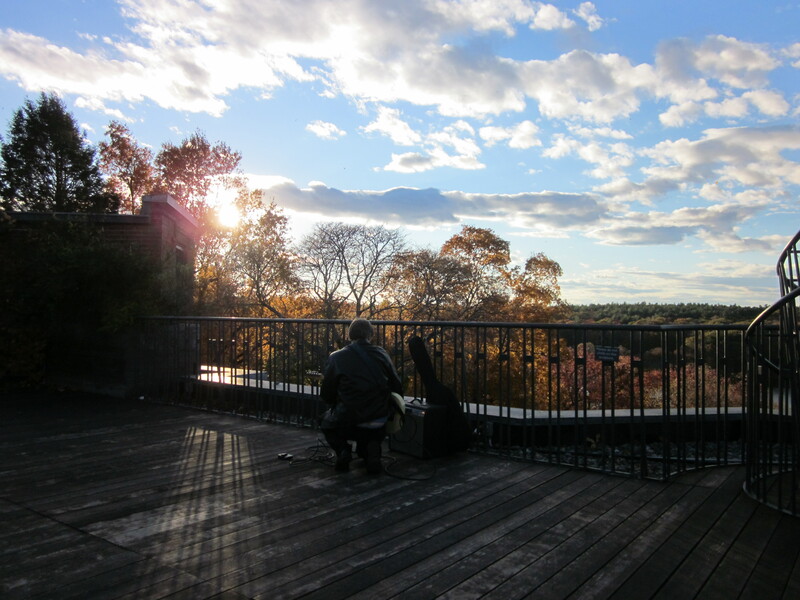 West, a site-specific performance featuring guitarist Mac Randall, was presented at sunset on the museum’s roof terrance overlooking the deCordova’s stunning grounds and neighboring Flint Pond.